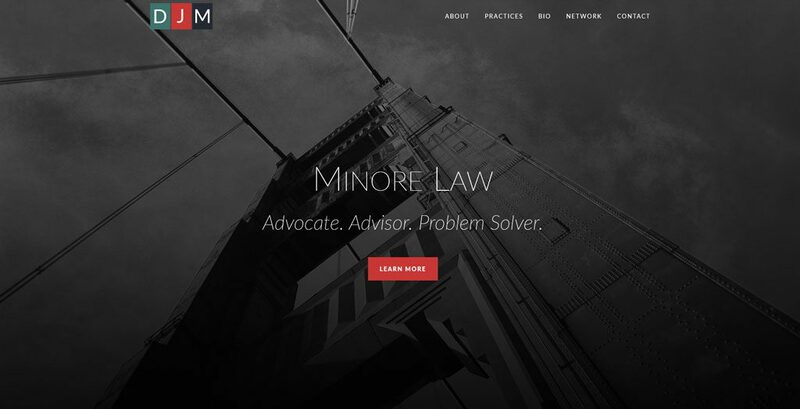 Minore Law represents businesses of all sizes in a variety of industries, including those in the construction industry. The breadth of their law practice spans from commercial litigation matters in the Arizona trial and appellate courts, to general corporate matters and pre-litigation disputes concerning contracts, construction, real estate, collections and business dealings generally. They also assist clients in regulatory and compliance matters. Full rebrand – new, bold new look.